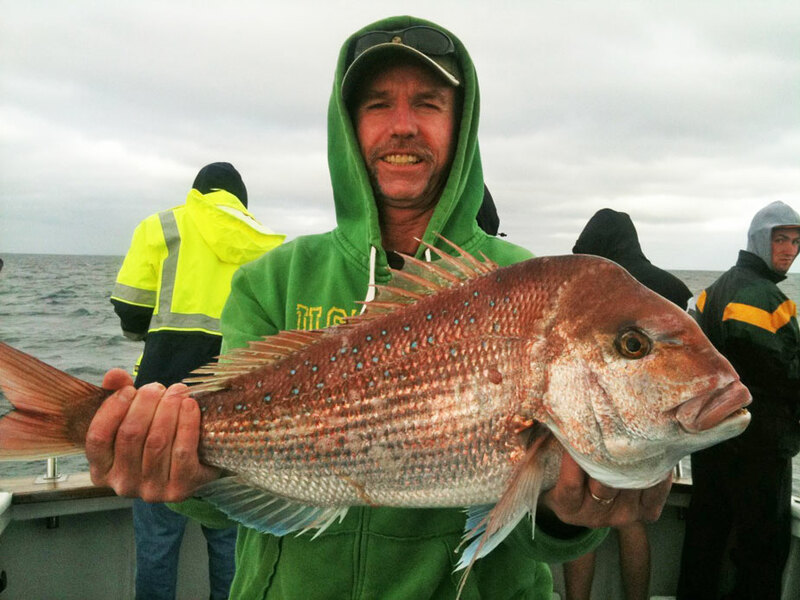 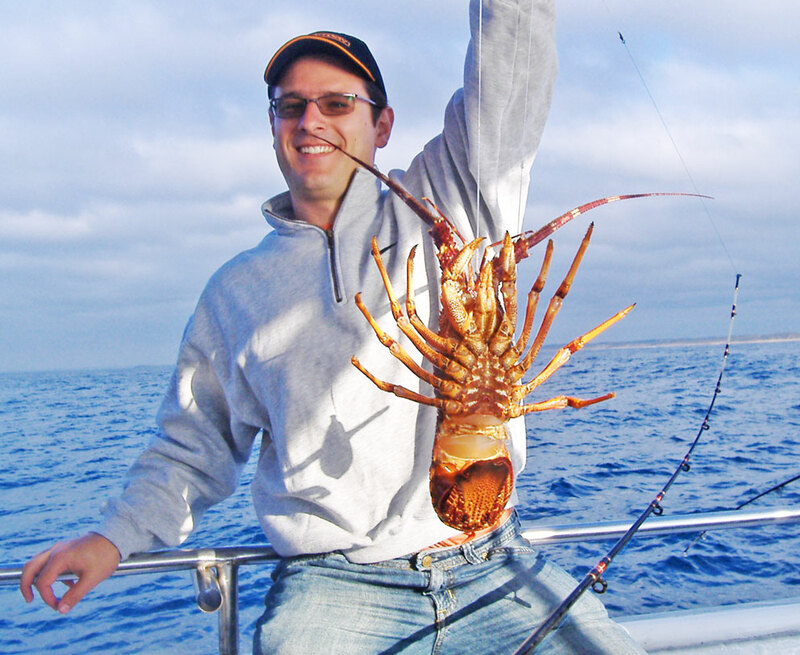 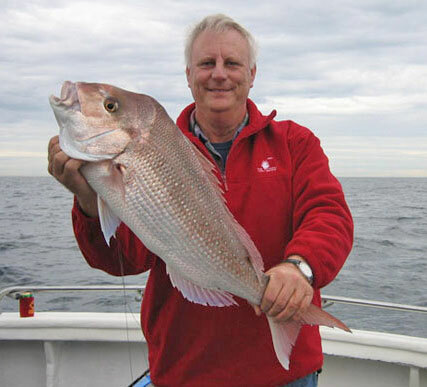 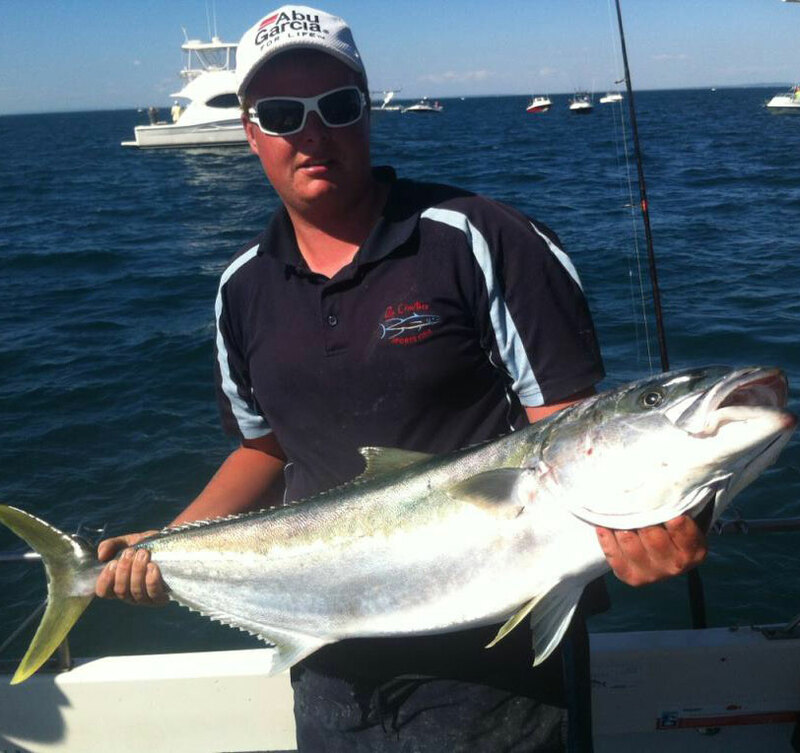 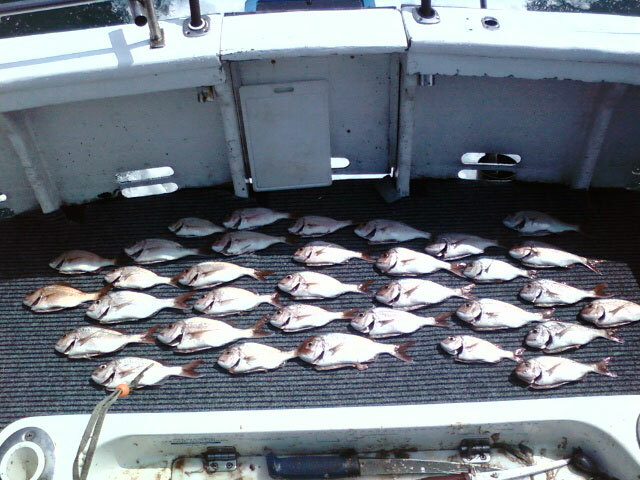 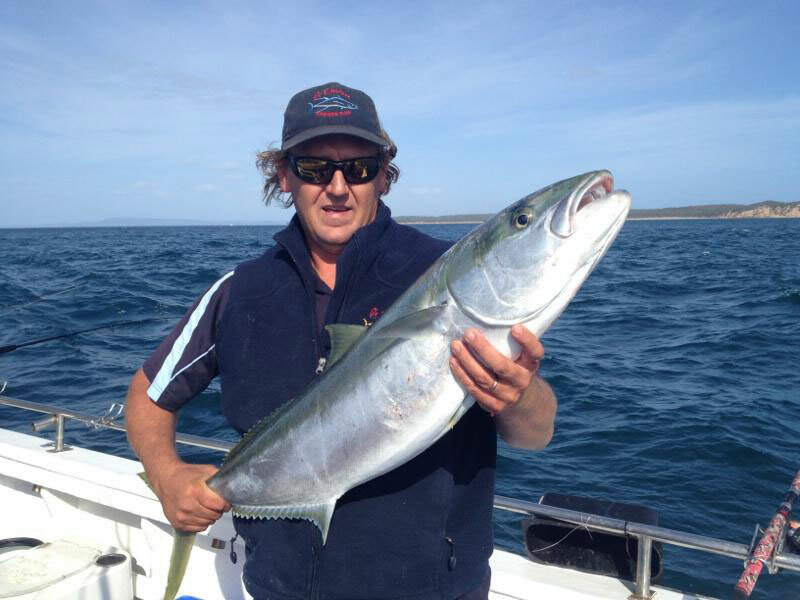 Locally owned and operated and located in picturesque Sorrento on the Mornington Peninsula, Rip Charters was established in 1986 and this year celebrating 30 years experience fishing Port Phillip Bay and Bass Strait, we are the leaders in Charter Fishing in Victoria. 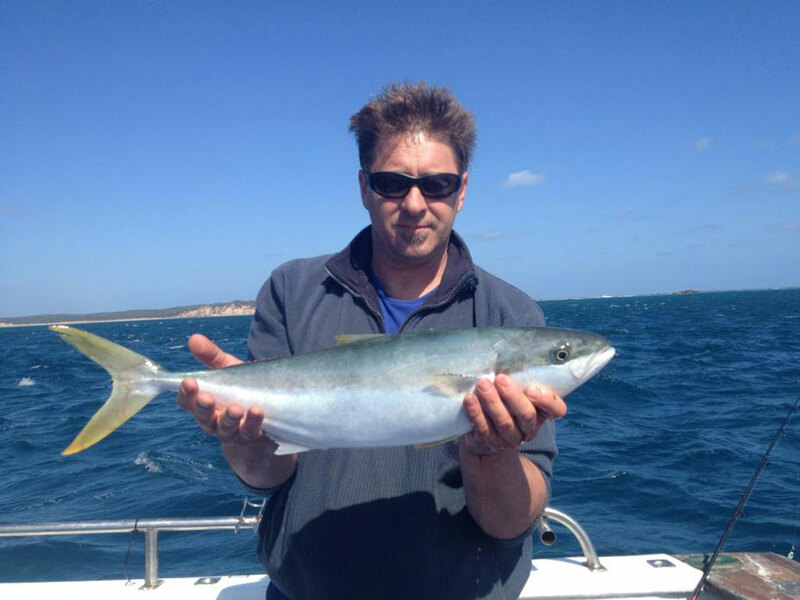 At Rip Charters we’re fishing all year round and our speciality is following the seasons to suit the best catch of the day. 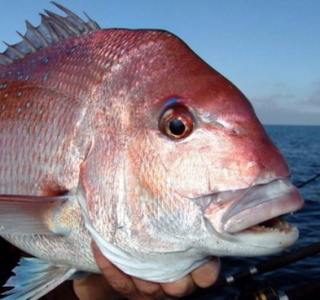 Troll for salmon or try casting for some Big Red Snapper, anyone can do it. 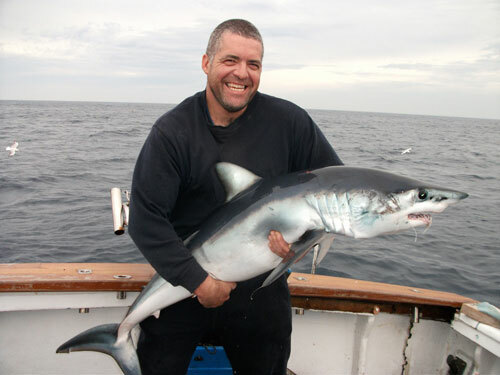 Or if it’s the big ones you’re after, our ocean swells are home to sharks such as Mako, Blue Whaler and Threshers. 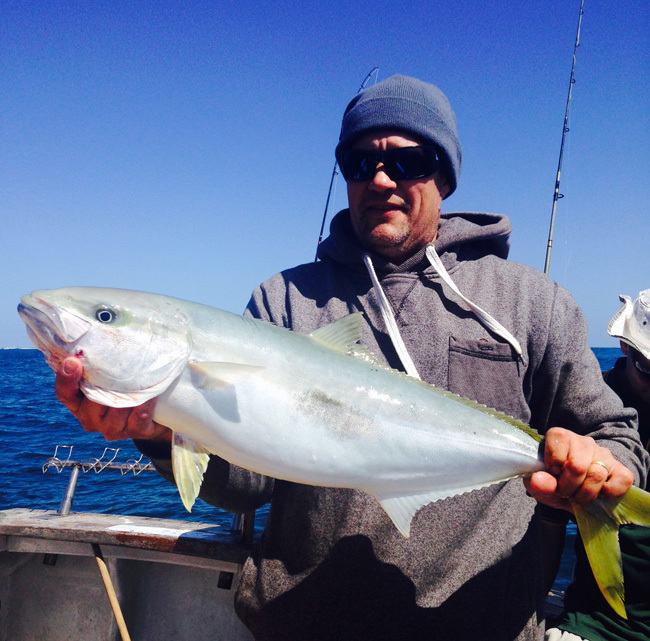 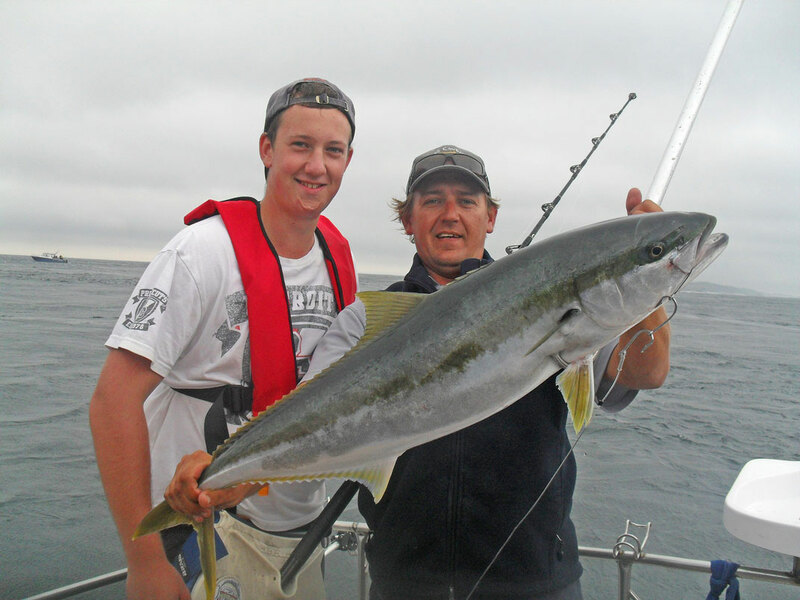 Whiting, Squid and various other reef fish are common amongst our catch, there is also that special time of year when the King Fish arrive, certainly a prized catch, in general the variety will astound you. 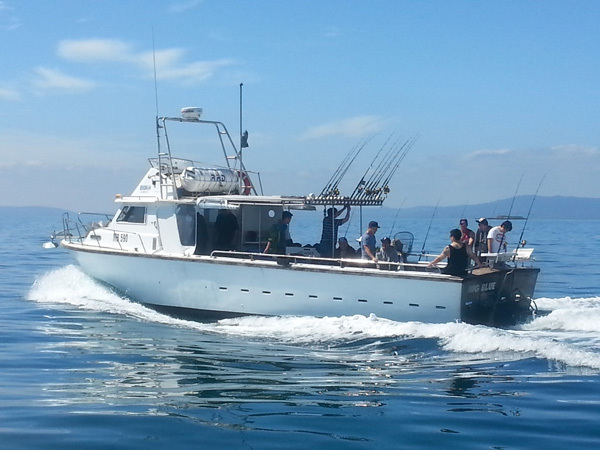 The newest addition to our fleet, step aboard our 36ft Steber and try your luck Sport fishing, Rip Runner can take you into Bass Strait or around Port Phillip Bay, she’s the fastest of our fleet. 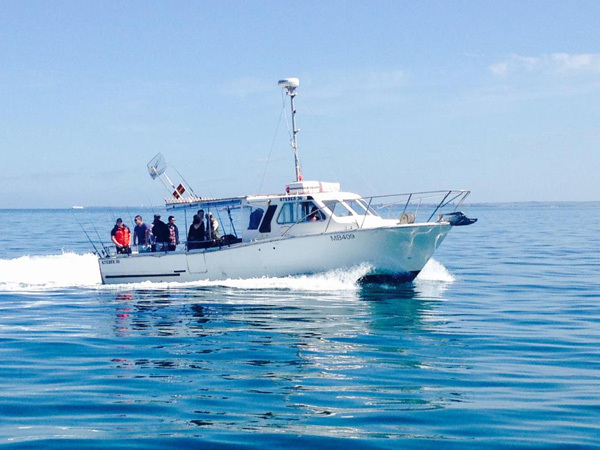 Our boats, Rip Runner & Big Blue are specially furbished for your comfort and safety. 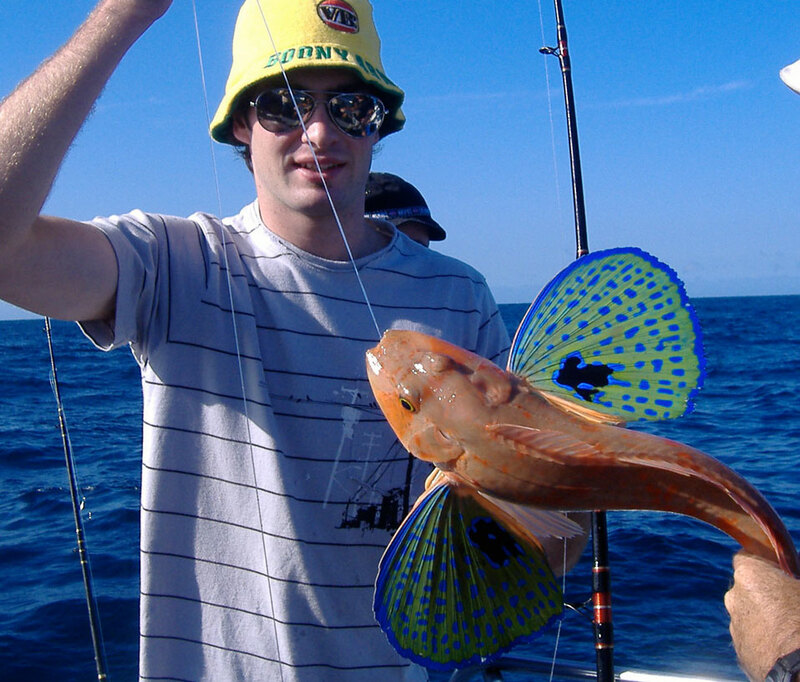 They are designed and rigged for fishing and fully covered for all weather conditions to ensure your fishing experience is uninterrupted by sun or rain. 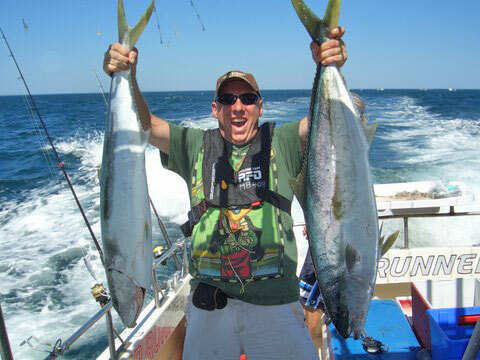 We carry all the necessary fish finding, navigational, communication and safety equipment. 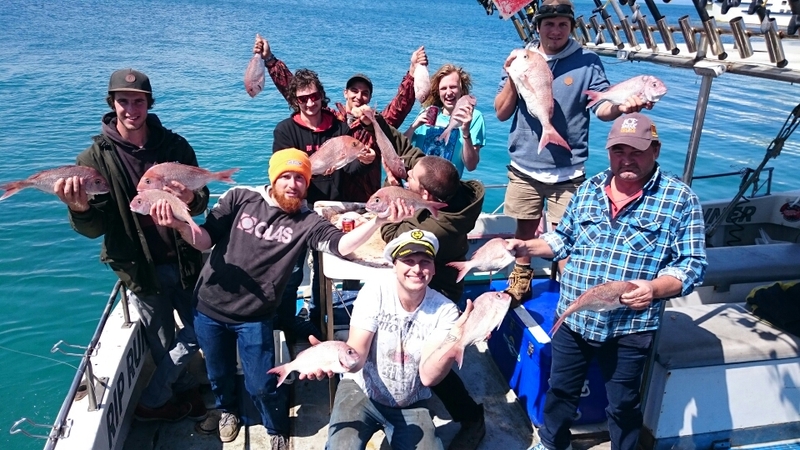 All you need to bring along is some food and drink, appropriate clothing, an eski (for your catch), sunblock and your fishing license. 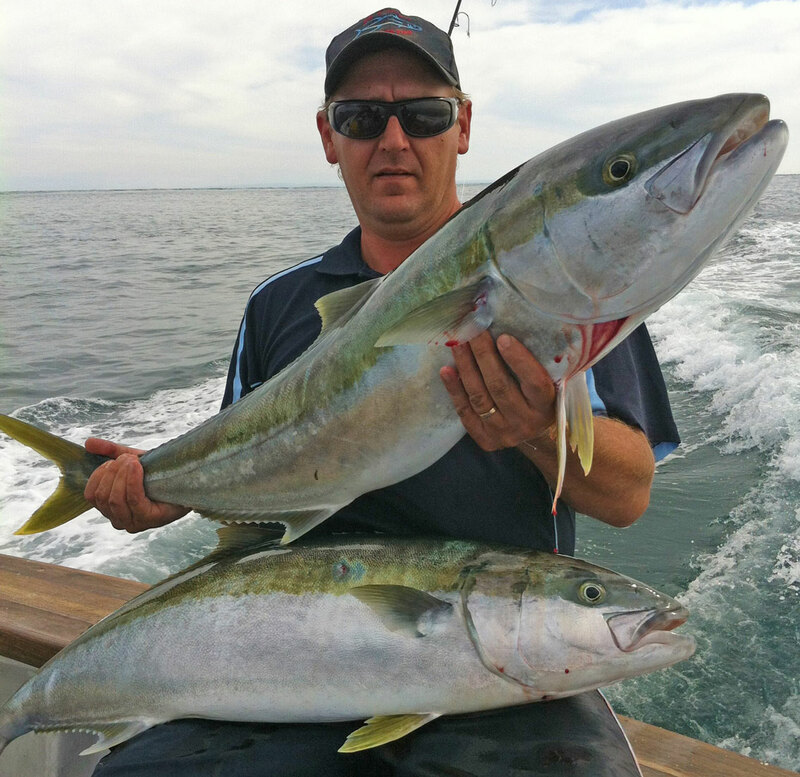 Charters operate from Sorrento Pier, The Esplanade, Sorrento, Victoria or pick up can be made from Queenscliff Marina upon arrangement. 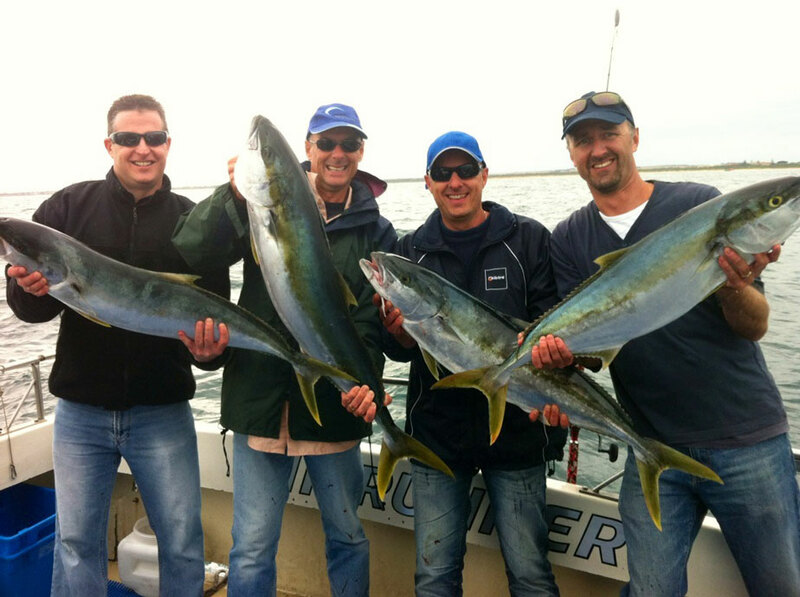 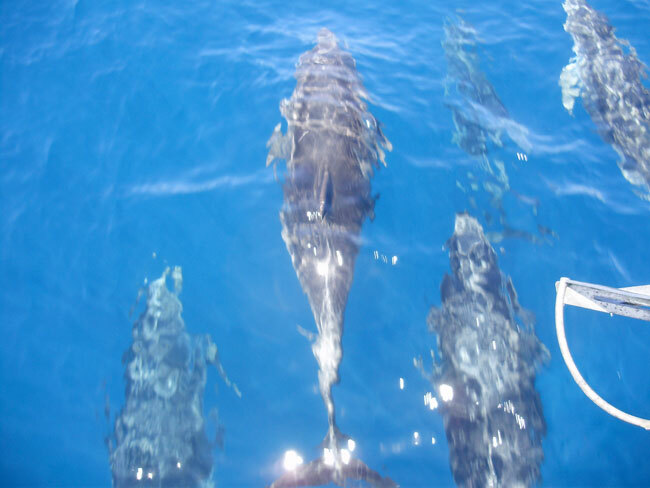 Trips can be organised from 4 to 10 hrs (standard charter is 5 hours) with the added bonus of catering packages for those special social events.